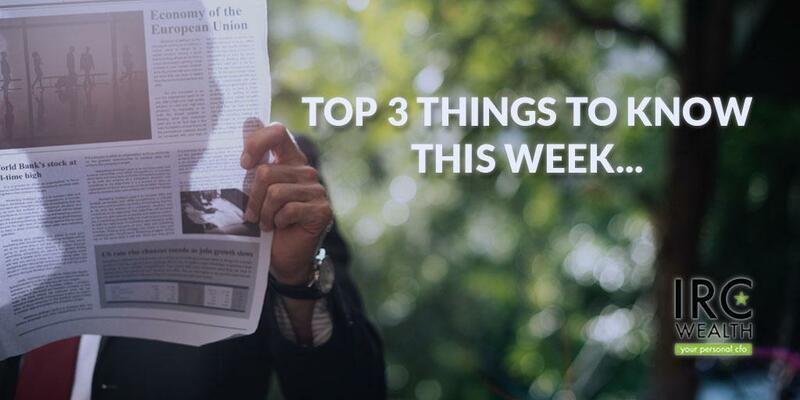 In case you missed it, here are three things you should know this week... 1.) 5 Key Benefits of Independent Financial Advisors 2.) Fed Reserve Meets to Discuss Changes in Quantitative Tightening 3.) Are you ready for life's emergencies?